Self- improvement is always a hot topic. For many of us it’s a question of physical well-being, cosmetics, or mental capacity. 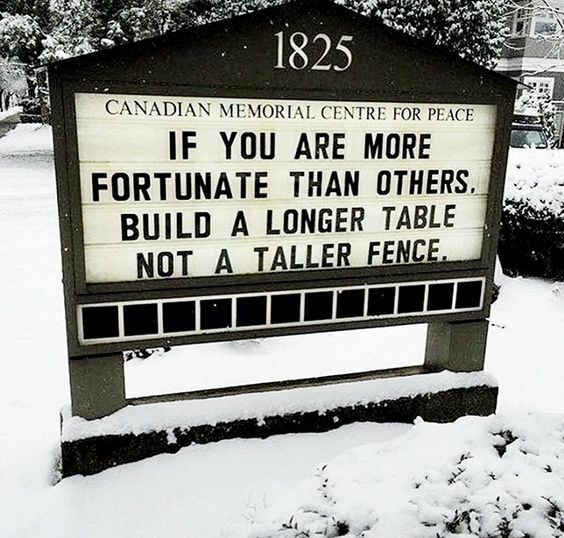 All of those are good and have their place. But, Franklin understood that true self-improvement has to go far deeper. 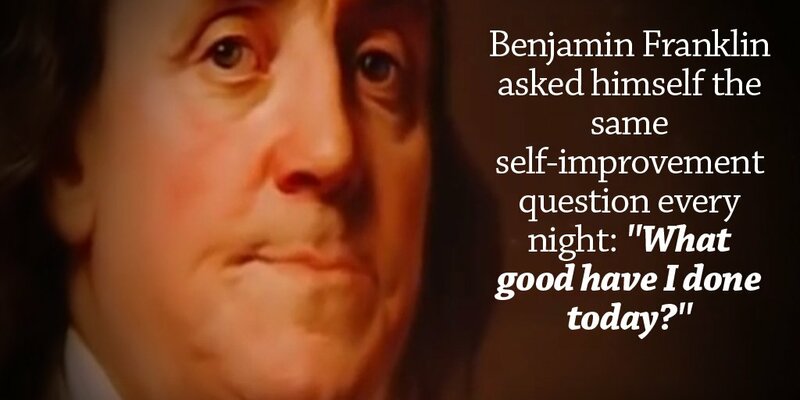 Franklin knew that a focus on doing for others, serving the greater good, reaching outward and keeping our focus beyond ourselves, will reap the greatest benefits of self-improvement. 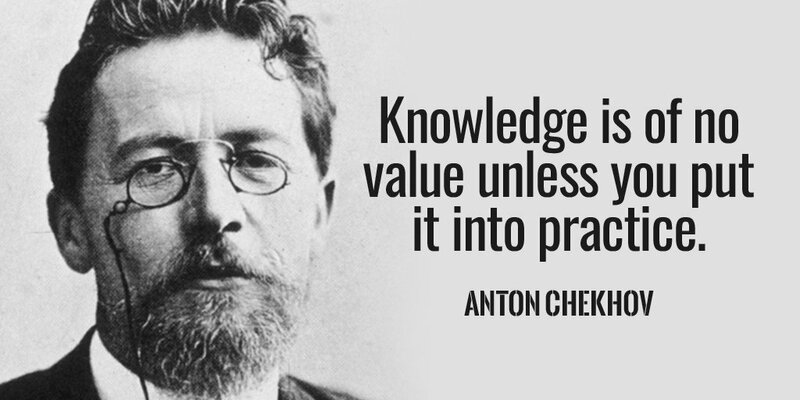 It’s a valuable lesson for the self-centered age in which we now live. Tonight, before turning out the lights ask yourself: “What good have I done today? This entry was posted in Hunger & Poverty, News & Views, Quotes and tagged action, Benjamin Franklin, caring, compassion., cosmetics, doing good, mental capacity, physical well-being, question, quote, self-centeredness, self-improvement, selfishness on September 20, 2016 by Ray Buchanan. 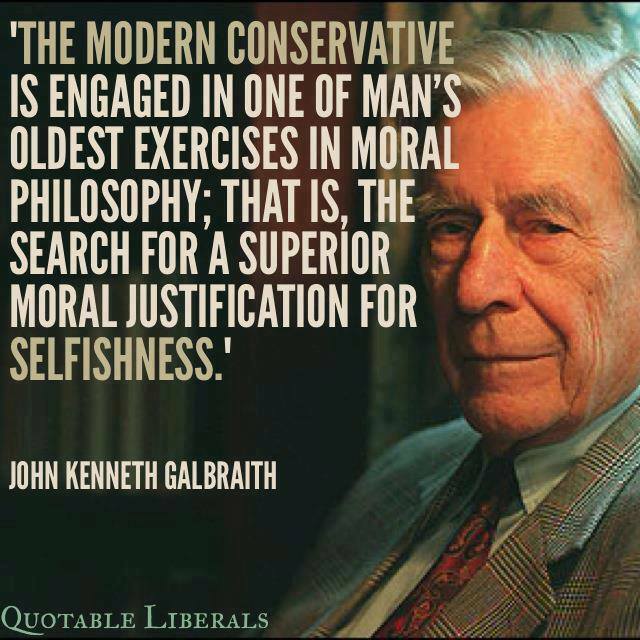 This entry was posted in Hunger & Poverty, News & Views, Quotes and tagged conservitive, greed, John Kenneth Galbraith, justification, morality, philosophy, quote, selfishness, wealth on July 22, 2016 by Ray Buchanan.